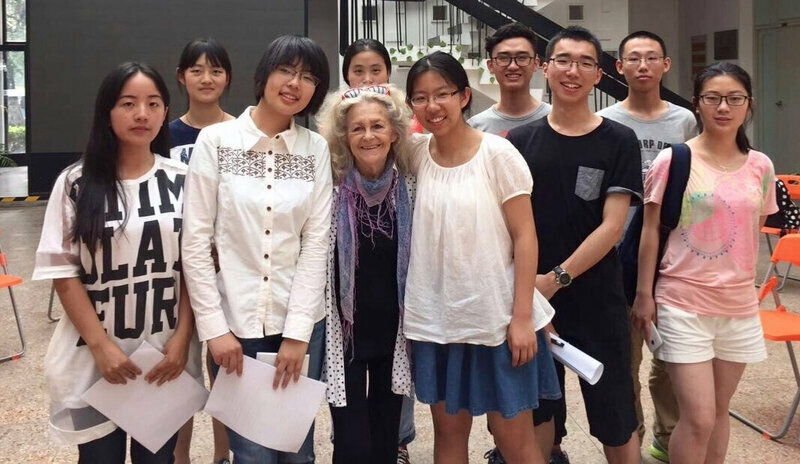 If you are still not convinced that Shanghai is a lifelong love, then you should read the story of Anna Michaels-Gaudreau, a New Yorker who spent her childhood in wartime Shanghai and now teaches to Chinese students there. Anna was born on 11st February 1943 at Shanghai Country Hospital, a masterpiece by Hungarian architect Lazlo Hudec, now Huashan Hospital. Her father, Franco Montanaro, was an Italian Merchant Marine Captain and her mother Lidia Teimoffov, presumably of Jewish Russian origin, although Anna herself was baptized, was singer and dancer. Lidia was born in Harbin in the 1908 and left it for Shanghai in the mid 1920's. She first married with a Harbin German Jewish merchant named Carl Fritz Wittsack. who created a company in Shanghai. Together they had a son, George, fifteen years older than Anna. As a singer, Lidia performed all over China. 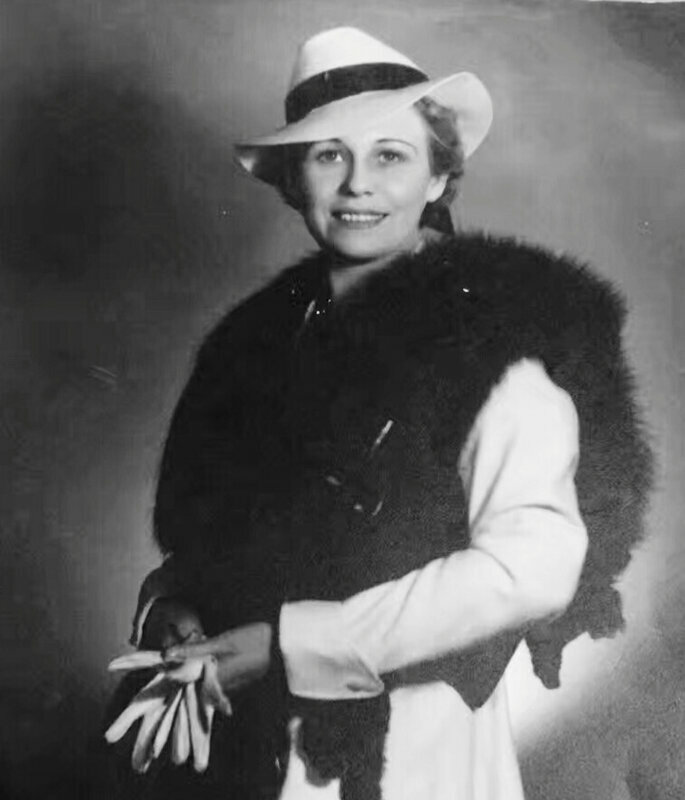 After remarrying Franco Montanaro in 1937, the couple lived in Tower Apartments at 1033 Avenue Joffre (Huaihai Road), right in front of today's Xiangyang Park, near the Weida Hotel. This building was torn down in the 1990s and replaced by today's IAPM shopping mall. It was ideally located in the part of the French Concession labelled "Little Russia", or "Boulevard Moscow", a nickname for Avenue Joffre, as the quarter was densely populated with Russian immigrants. The situation of Anna's father was an enviable one, as he had a steady job. Franco was familiar with the nearby Cercle Sportif Français, where Anna remembers celebrating her sixth birthday with an afternoon cake. At the same period, Anna also attended the trendy College Municipal Français on former route Vallon, had already been renamed Nanchang Road, as the Chinese had already retaken the area. However, the family could not avoid the hardships of these troubled years. Let us remember that the world was at war with the Japanese invading China in 1937, those eventually attacking Pearl Harbor in 1941. 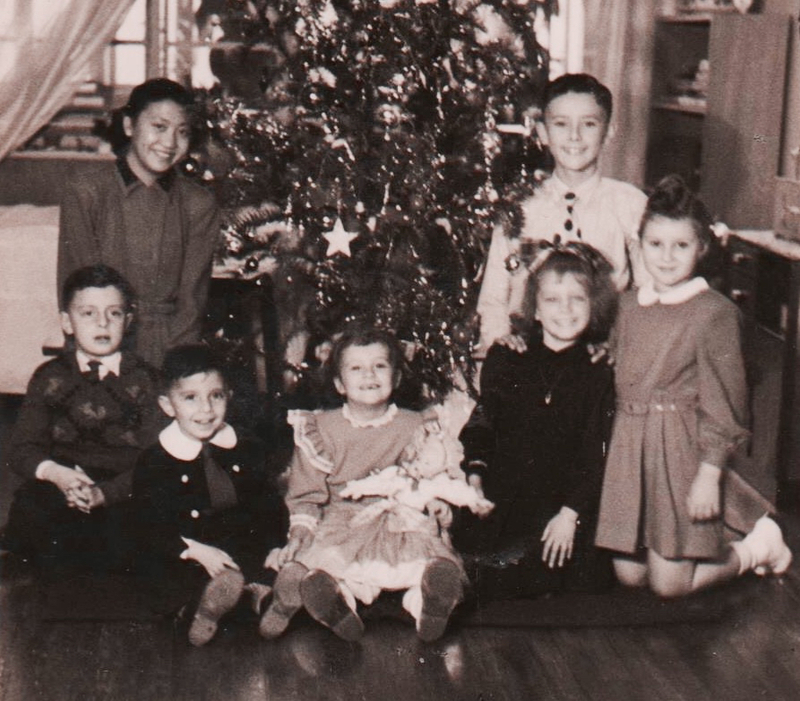 After Italy capitulated on 9th September 1943, Anna says her father was taken off his boat in Dalian, and sent to a Japanese prison camp in Manchuria together with other Italian crew members. It is not quite clear when and how he regained liberty as part of the region was reconquered by Soviet troops but when he eventually returned to Shanghai, he was very weakened, according to Anna's brother's memories. Then after the war, most probably because the financial situation of the family had seriously deteriorated in this context and additional difficulties to get employed by American shipping companies for Italian citizens who previously worked with the Axis, they stayed a couple of years in Hongkou. The family stayed near Seymour Road tells Anna, in what used to be the Japanese administrated "Designated Area". This place had indeed become the temporary home of many Central European Jewish refugees coming to China after 1937 to flee Nazi Germany. Most of them waited there for visa opportunities. At some point, probably by 1948, they returned to the former French Concession, Anna's brother leaving for US. 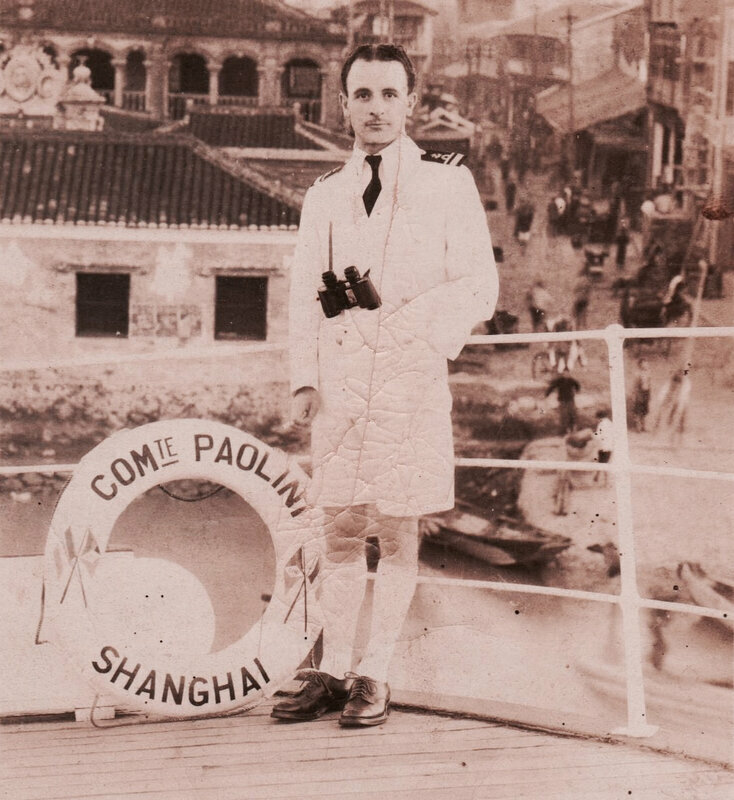 When the Communists entered Shanghai in 1949, the rest of the family stayed for a while, before leaving for Hong Kong in 1950 and San Francisco in 1951. Later, Anna became an actress. She even started a theatre company in Hollywood and directed plays in Los Angeles and New York. Today, she teaches psychology at the New York Institute of Technology and often comes to Shanghai to train Chinese students. Anna Michaels-Gaudreau recently published a course book called "Acting Drama in English" with a grant from Tongji University, a tribute from Shanghai to a remote family member, she humorously comments.